The university condemns students’ forcible closure of the campus over an increase in tuition fees. The closure is being carried out in stark contradiction of the spirit of dialogue cultivated at the university, and the administration views the situation with increasing concern. The added fees will increase the tuitions by 5% compared to the last rise that happened in 2013. We believe that our students’ activism is part of a national movement of students devoted to bringing about much-needed change. They are exercising a fundamental right to freedom of speech and protest. Nevertheless, the university is viewing the accelerated steps taken by the Student Council with deep concern. We, as always, maintain our commitment to our students and their families by strengthening our financial aid programs and sustaining competitive market-based faculty and staff remuneration. The university seeks to promote higher education, even among those who may have difficulty affording it. In the academic year 2015-2016, the university offered more than 3 million JDs in assistance, helping more than 4,000 students. 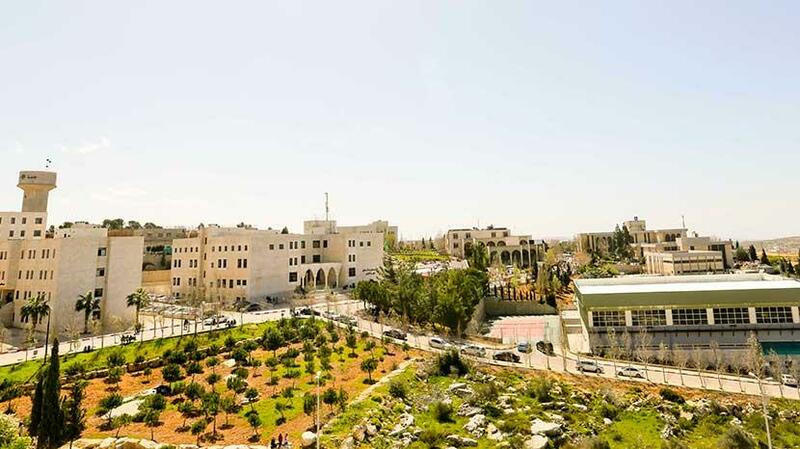 Meanwhile, the university's deficit has risen to almost 3 million JDs as a result of the deterioration in subsidies from the Palestinian government in supporting higher education. The government has cut its annual support for the university from JD 1,193,831 to only JD 419, 392. What is happening right now at Birzeit University is not at odds with our educational mission or detour from its course. It is part of a struggle for greater awareness, understanding, and freedom from ignorance, prejudice, and narrow ideologies. The university is one body, comprised of faculty, staff and students. The complexity of these issues is challenging, yes, but also energizing for us as we cooperate and work together to get better at what we do, for our students, for the larger society, and for the generations to come.